The Union Block was completed in 1849 and most recently rehabilitated in 2015 with the addition of The Union Block Suites. 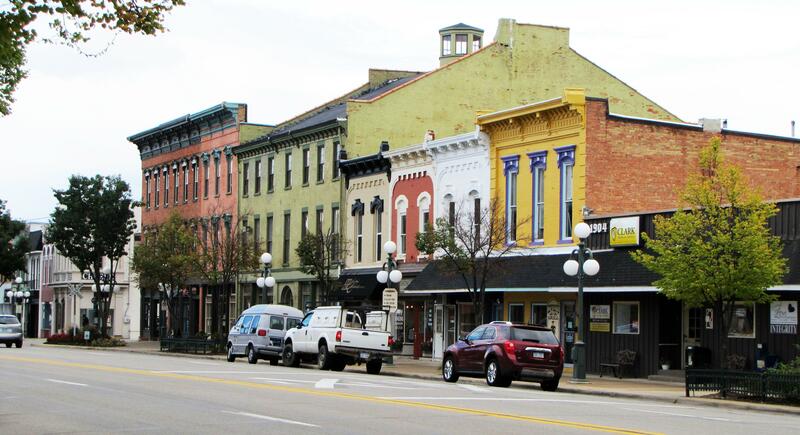 The oldest commercial building in downtown Tecumseh. 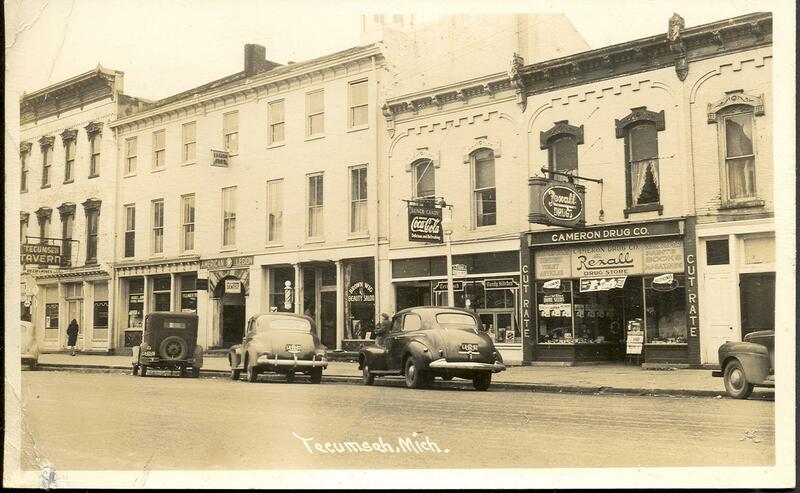 The City of Tecumseh is named after Chief Tecumseh, who united many Native American tribes around the area. Experience this vast local history in depth at Tecumseh Historical Museum, at the “Old Stone Church”, also located on Chicago Boulevard.